Better tools for humans | Klhip: This is edit. 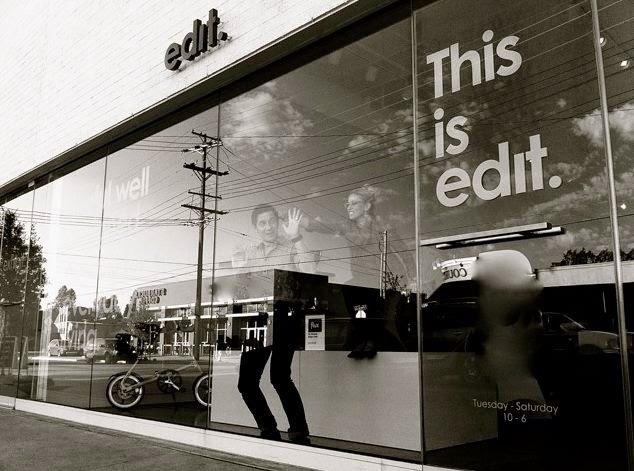 Meet edit., our newest Klhip dealer. Located in Tulsa, OK and definitely one of the coolest stores we've seen. As they put it, "We are a design store selling useful well designed objects for everyday living. Located in the heart of Tulsa’s design district. Stop by to find truly one of a kind world class design objects". Excited to have them on board!